The territorial dispute between Russia and Japan, which stopped the countries from signing a peace treaty after World War II, will be discussed at the next G8 summit in Italy. The news comes from Russian Prime Minister Vladimir Putin, who is in Tokyo on an official visit. “The Russian Federation is prepared to discuss this problem. There is an agreement between Japanese Prime Minister [Taro Aso] and Russian President Medvedev, that they will discuss the issue of peace treaty in the framework of the G8 summit in Italy this July,” Putin said at a media conference. 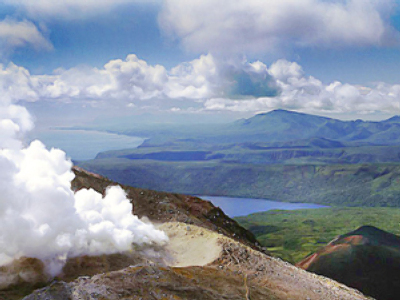 According to the premier, all scenarios will be discussed, including one where Russia hands over part of the disputed Kuril Islands to Japan. The suggestion to hand over three of the four disputed islands and split the fourth between two countries is widely discussed in Japan at the moment. 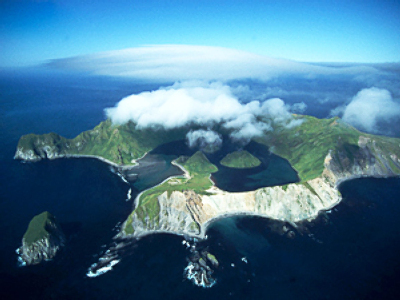 Four islands of the Kuril Archipelago are disputed by Russia and Japan. They are Iturup, Kunashir, Shikotan, and Habomai rocks. Known as the Northern Territories in Japan, they were captured by the Soviet Union in 1945. According to the San Francisco Treaty, which settled relations between Japan and the Allies, Tokyo renounced sovereignty over Kuril Islands. However whether the four disputed islands are part of the archipelago or not is disputed. In a joint declaration in 1956 Moscow agreed to hand over to Japan the Habomai and the Shikotan Islands after a peace treaty is signed. “We don’t speak about the peace treaty to make conditions for economic co-operation. Rather we promote economic cooperation to make conditions for signing a peace treaty,” Putin added. Japanese Prime Minister Aso said a settlement of the dispute would pave the way for a strategic partnership. “If we manage to get rid of this bone of contention, we’ll have a real partnership,” he said. 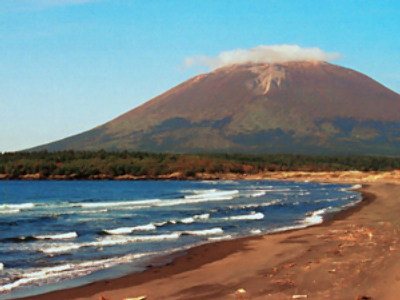 The Kuril Islands were captured from Imperial Japan after the Soviet Union declared war against it following World War II. 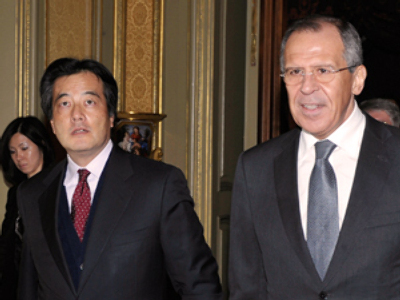 The dispute over the territory has being a stumbling block in the relations between Moscow and Tokyo ever since. 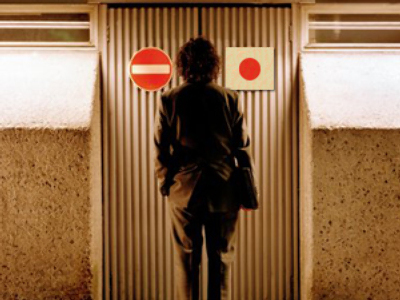 The dispute is the reason why Russia and Tokyo never signed a peace treaty and technically are still in a ‘state of end of hostility’ in their relations.